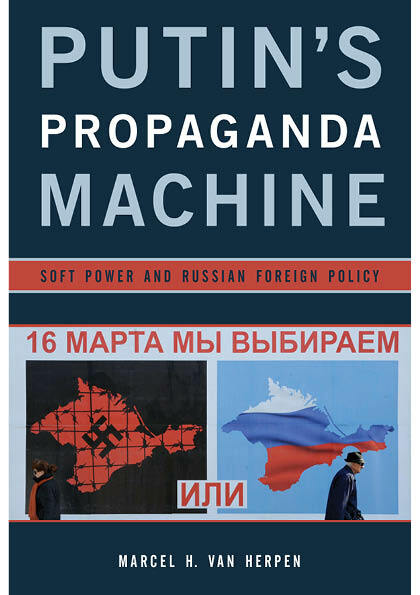 Estonian translation of "Putin's Propagandamachine - Soft Power and Russian Foreign Policy." This book examines Russia’s “information war,” one of the most striking features of its intervention in Ukraine. Marcel H. Van Herpen argues that the Kremlin’s propaganda offensive is a carefully prepared strategy, implemented and tested over the last decade. Initially intended as a tool to enhance Russia’s soft power, it quickly developed into one of the main instruments of Russia’s new imperialism, reminiscent of the height of the Cold War. 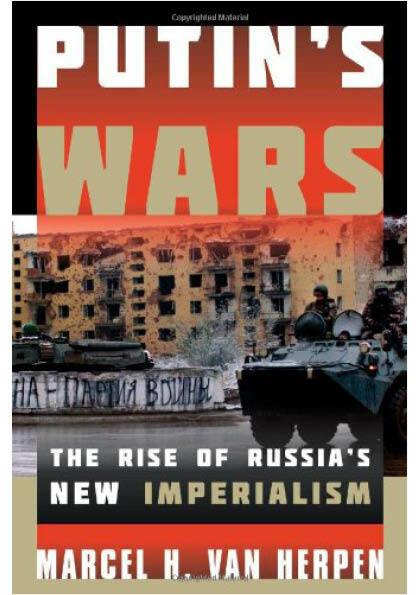 This fully updated book offers the first systematic analysis of Putin’s three wars, placing the Second Chechen War, the war with Georgia of 2008, and the war with Ukraine of 2014-2015 in their broader historical context. Readable and clearly argued, this study is essential for understanding the dynamics of Putin’s regime. 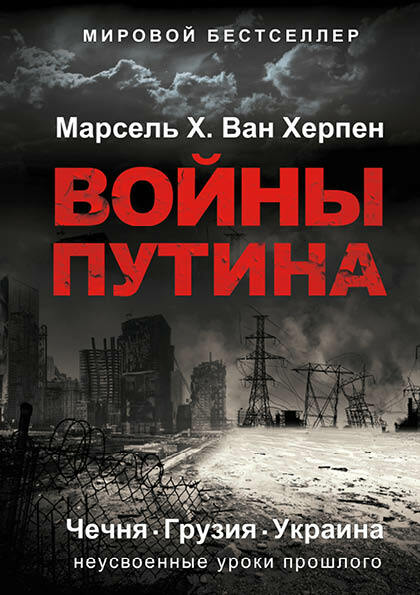 This book offers the first systematic analysis of Putin’s two wars, placing the Second Chechen War and the War with Georgia of 2008 in their broader historical contexts. 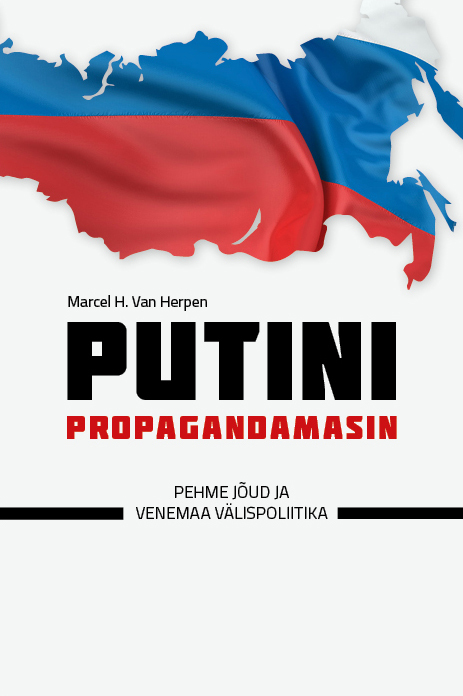 Drawing on extensive original Russian sources, Marcel H. Van Herpen analyzes in detail how Putin’s wars were prepared and conducted and why they led to allegations of war crimes and genocide. 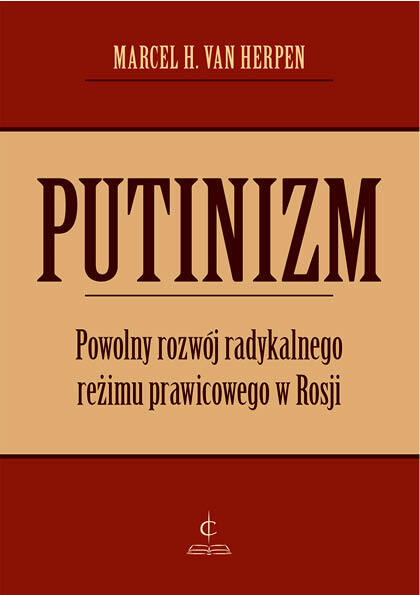 Polish translation of "Putinism - The Slow Rise of a Radical Right Regime in Russia"
This book aims to provide important new insights into the essence of ‘Putinism’, the political system established in Russia by Vladimir Putin over the past decade. Van Herpen compares in detail the many and often surprising parallels that exist between Putin’s regime and that of Weimar Germany and Mussolini’s Italy, indicating the presence of strong Fascist elements in contemporary Russia. 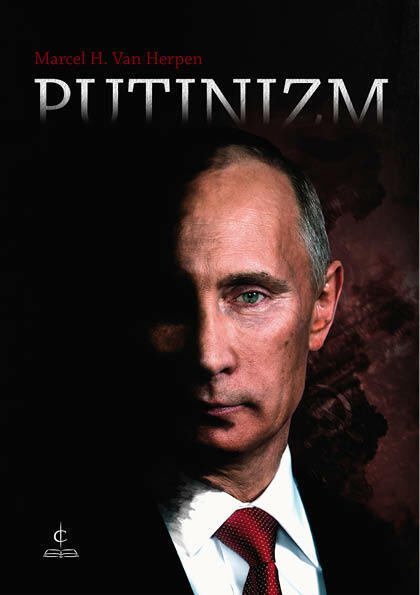 Polish translation of "Putinism - The Slow Rise of a Radical Right Regime in Russia." 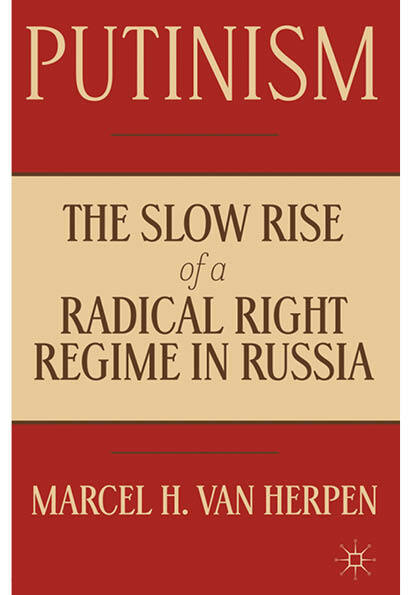 This book aims to provide important new insights into the essence of ‘Putinism’, the political system established in Russia by Vladimir Putin over the past decade. Van Herpen compares in detail the many and often surprising parallels that exist between Putin’s regime and that of Weimar Germany and Mussolini’s Italy, indicating the presence of strong Fascist elements in contemporary Russia. 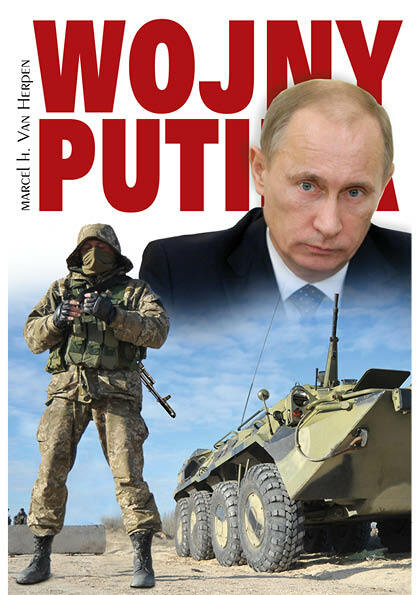 Polish translation of "Putin's Wars - The Rise of Russia's New Imperialism." 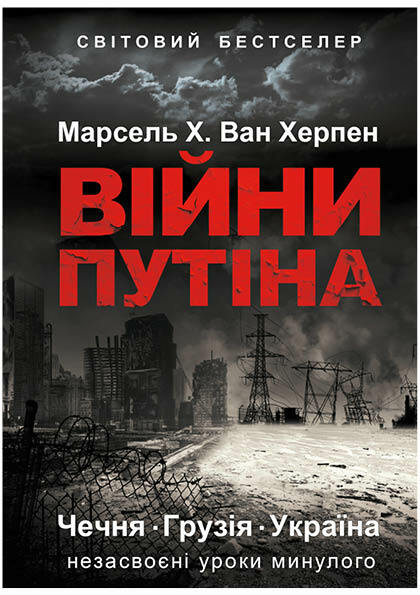 Ukranian translation of "Putin's Wars - The Rise of Russia's New Imperialism." 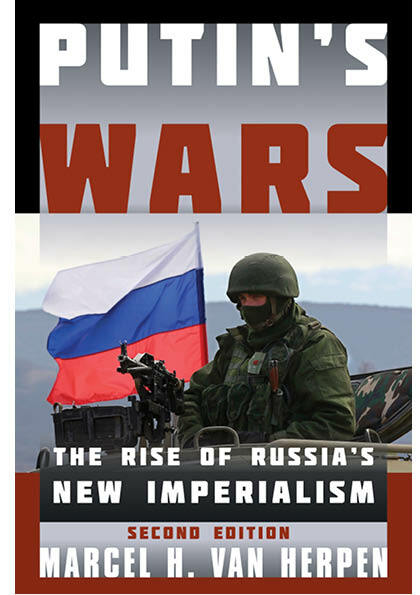 Russian translation of "Putin’s Wars - The Rise of Russia's New Imperialism." 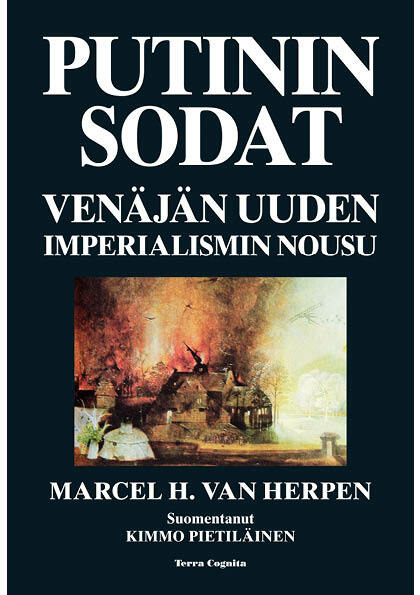 Finnish translation of "Putin's Wars - The Rise of Russia's New Imperialism." De relatie tussen ethiek en politiek is een immer actuele vraag – zoals blijkt uit de huidige discussies over de verzorgingsstaat en de mensenrechten. Veel thema’s van de moderne discussie zijn al te vinden bij politieke denkers uit de achttiende en negentiende eeuw. 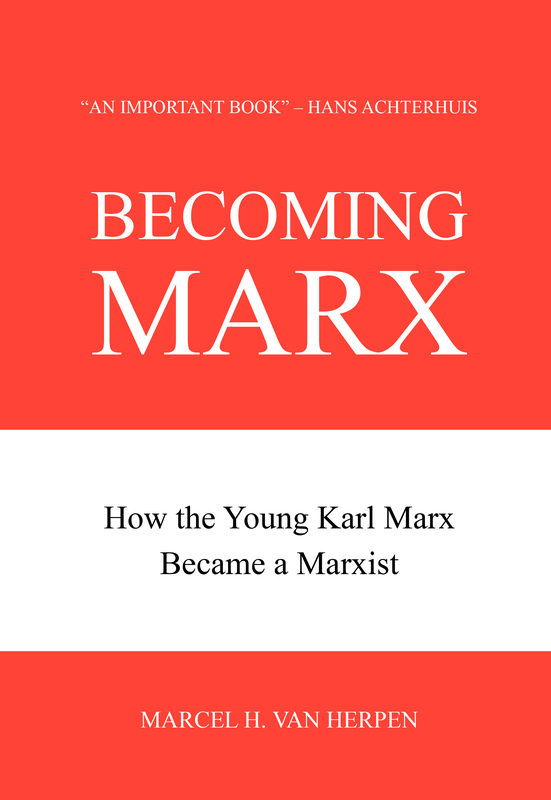 In Marx en de mensenrechten wordt getracht de wortels bloot te leggen van de ambivalente houding van Marx tegenover de mensenrechten, een ambivalentie die nog steeds doorspeelt in de landen van het ‘reëel bestaande socialisme’. 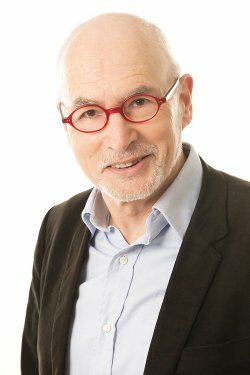 Marx’ kritiek op het ‘burgerlijk’ karakter van de mensenrechten is alleen te verklaren wanneer zij wordt geplaatst in het bredere perspectief van zijn visie op de relatie van ethiek en politiek. 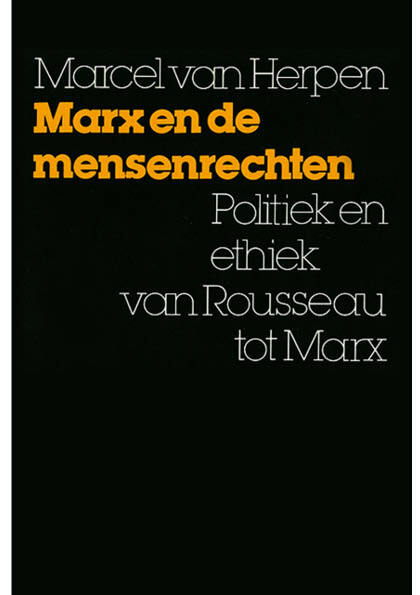 In dit boek staat dit thema dan ook centraal, waarbij tevens aandacht wordt geschonken aan een viertal denkers dat een beslissende invloed op zijn denken heeft uitgeoefend: Rousseau, Schiller, Hegel, en Feuerbach. Marcel H. Van Herpen is a security expert specializing in Russia, Eastern Europe, and the post-Soviet states. He is the author of three books on Putin’s Russia, which were translated in different languages, and is a frequent media contributor - i.a. to Forbes , the National Interest, Project Syndicate, the Moscow Times, and Japan Times. He gave interviews to the New York Times, Financial Times, BBC, International Herald Tribune, UPI, MSNBC, El Mercurio, and Newsweek. Van Herpen is a sought after speaker, who addresses his topics (geopolitics, the ideology of ‘Putinism’, Russia and the West, the information war, the EU-US relationship) in a professional, direct, and clear manner. Never afraid of being provocative he has an inborn ability to connect with his audience. He lectures in English, Dutch, German, and French.